Atlantis proves darker than Anya ever anticipated. Now, serving the Science Mers in the city of the High Council, she feels most vulnerable and completely alone. Isolated from her family, she yearns to return to the surface. Yet, in the midst of the darkness, there's a glimmering pearl of hope, a light within that helps her realize she's capable of moving forward and unlocking secrets of the past, the very truth, which could mend the future for all Mers. Source: I read this book on Kindle Unlimited and chose to share a review. 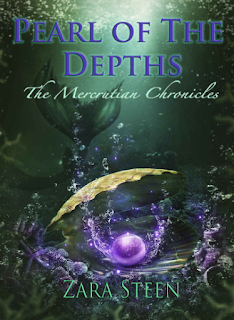 After losing Merrick to The Depths, Anya faces the darkness of Atlantis alone. However, her bond with Merrick and a family secret offer her hope in returning to the Mer to their former glory. I am thrilled to see this new installment of the series! It was a long time coming and I wasn't disappointed. In the first few chapters of the book, the plot's tone is dark as Anya is a prisoner forced to serve the High Council in Atlantis and she mourns Merrick's loss. I appreciated how Steen was able to convey this through Anya's internal dialogue, without being overly expressive or wordy. Speaking of which, Anya's dialogue demonstrates that her time in Atlantis has made her more mature and it was apparent to me that Steen's writing style is more refined. I thoroughly enjoyed the plot because it isn't all doom and gloom. Steen has a few surprises in store for readers that I thought were intriguing. I'm still in love with the setting and the premise of the series as a whole. The characters are incredibly engaging and the Mer society that Steen has created is nothing short of spectacular. It looks like Steen is planning on adding to this series and I can't wait to see what's going to happen next. 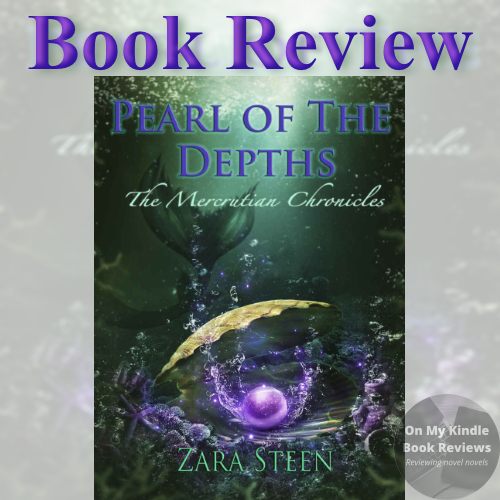 If you've been following the series, you definitely need to read Pearl of the Depths. If you're looking for a new YA series to get into, you will want to add "The Mercrutian Chronicles" to your TBR list! 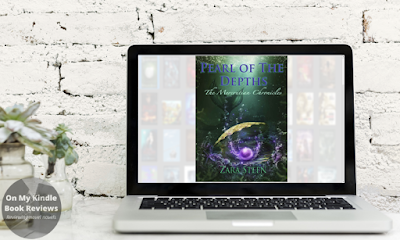 Find Pearl of the Depths Online! 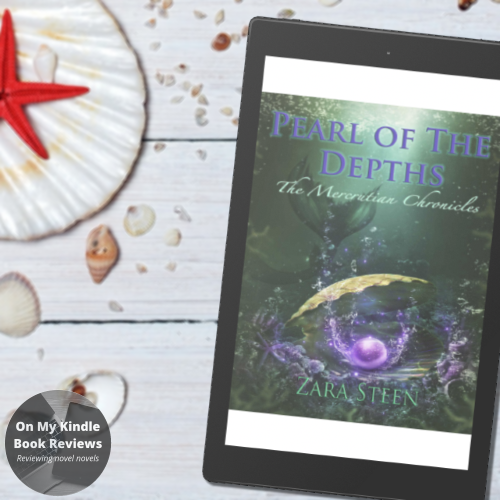 Zara Steen has a penchant for writing multicultural Paranormal and Fantasy Romance. She lives in Atlantic Canada, with her partner, where her adventurous spirit allows her to roam for inspiration. Her aim is to create meaningful stories with captivating characters in magical places. She hopes to inspire readers with a sense of joy, excitement, love, and wonder.